Click on cd-rom cover to read more, and to order. Did you proudly serve on the USS CANBERRA CAG2? 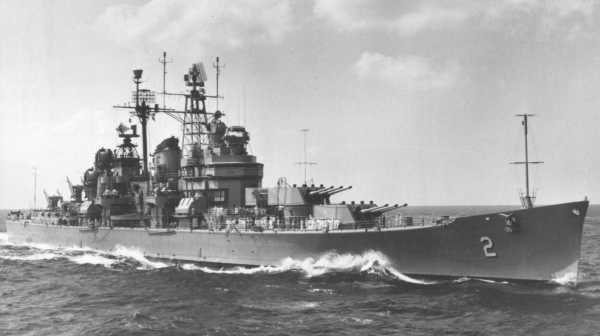 Were you aboard the USS CANBERRA CAG2 during the World Cruise in 1960? Are you looking for someone who was on the USS CANBERRA CAG2? Do you have USS CANBERRA CAG2 Reunion information. If so, maybe the largest veteran website on the internet will help Click Here. We welcome your commends about your experiences on the world cruise. Departing from the normal operating schedule, Canberra CAG2 got underway from Norfolk, Virginia on 3 March 1960 on a good-will cruise around the world. Captain Walter Harlen Baumberger was our Commanding Officer during the 1960 World Cruise. Canberra CAG2 got underway from Norfolk, Virginia on 3 March 1960 on a good-will cruise around the world. She was flying the flag of Rear Admiral J. McN. Taylor, Commander of the Atlantic Fleet, Cruiser Force and Cruiser Division 6. On this cruise Canberra CAG2 operated with both the 7th and 6th Fleets as she sailed across the Pacific, through the Indian Ocean, through the Suez Cannel, the Mediterranean Sea, and across the Atlantic Ocean. She returned to port in Norfolk, Virginia on 24 October, 1960. For the remainder of the year she operated off the east coast in the Atlantic Ocean. U.S.S. Canberra CAG2 1960 World Cruise Ports Of Call. On Monday 25, April 1960 at 0744 Hours, We crossed the international date line at 180 degrees longitude and equator at 00 degrees latitude. U.S.S. Canberra CAG2 1960 World Cruise Shipmates: contact us. Click on and browse through more than 1200 books on our naval ships at Amazon.com. Click on and browse through more than 320 kindle edition books on our naval ships at Amazon.com. These books are offered in association with Amazon.com. Ordering online at Amazon.com through these links is convenient, easy, quick, and safe, guaranteed. Ships from and sold by MilitaryBest. This licence plate frame is offered in association with Amazon.com.